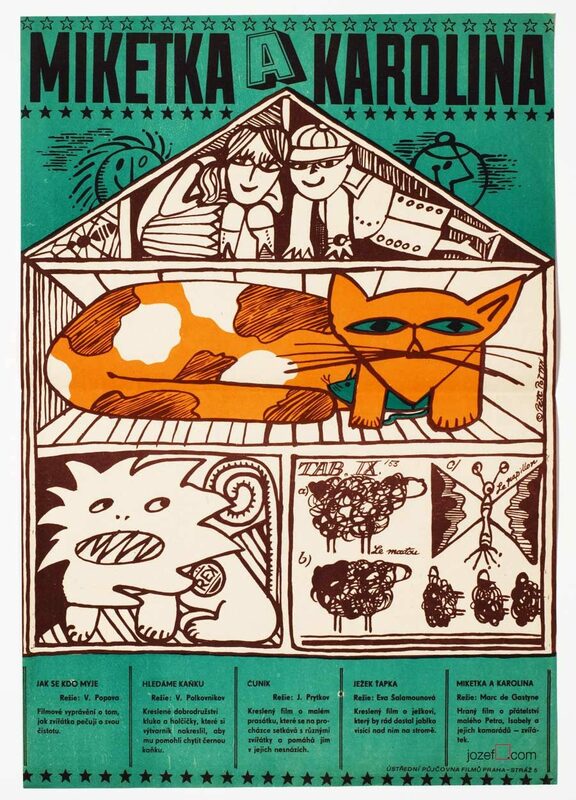 Kids movie poster illustrated for William Shakespeare’s adaptation of Midsummer Night’s Dream by Czech poster artist Zdeněk Vlach. Midsummer nights dream movie poster. 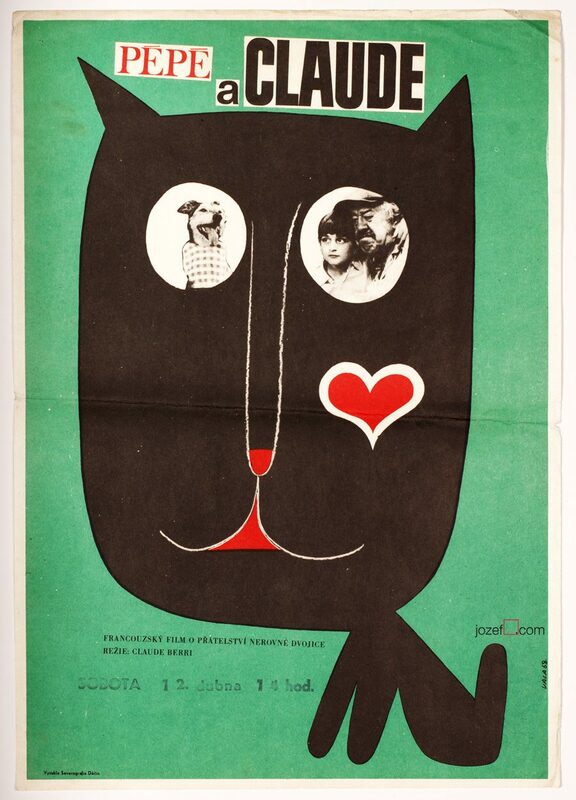 movie posters designed by Zdeněk Vlach. 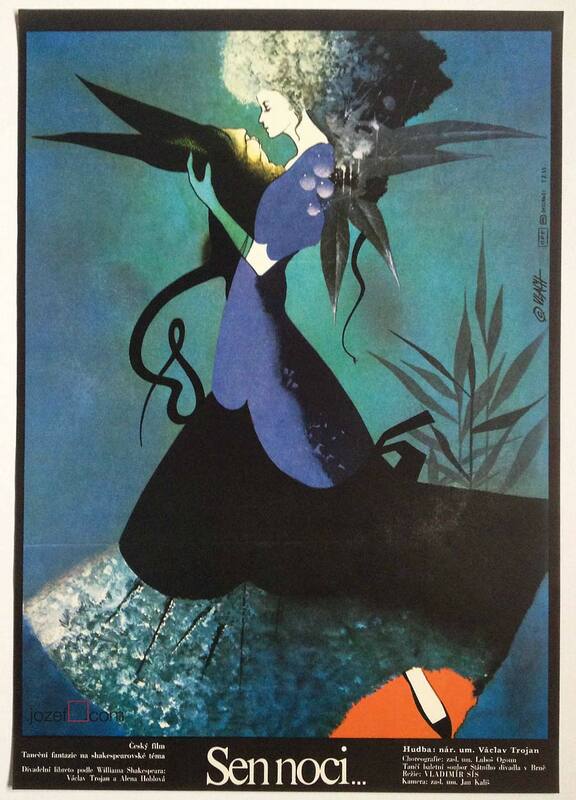 vintage posters designed for children movies. 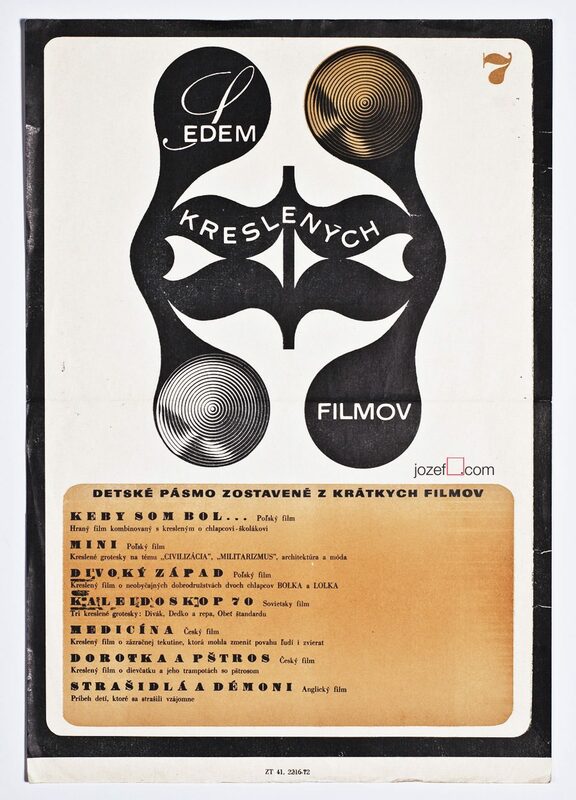 Be the first to review “Movie Poster – Midsummer Nights, Zdeněk Vlach, 1986” Click here to cancel reply.